2017 is shaping up to be an auspicious year for next generation solar technology company, GreatCell Solar (ASX: GSL). Previously known as Dyesol, GSL is a manufacturer of key Perovskite Solar Cell (PSC) materials, game-changing next generation technology, and photovoltaic (PV) panels. GSL is steadily coming into its own, diving head-first into its commercialisation phase with fresh funds under its belt and hefty leverage from a circle of high-impact partnerships. Yet, perhaps the most obviously dramatic development in GSL’s court this year — and a major signpost on its pathway towards commercialisation of its PSC photovoltaics — has been its considerable brand makeover. With GSL’s new name and logo potently reflecting its state-of-the-art PSC technology and commercialisation focus, this corporate facelift makes explicitly clear GSL’s new direction. Helping this nimble ASX tech company to move to the next level is also a string of heavy-hitting partners and collaborators. The most recent of these is the $829 million capped JinkoSolar (NYSE:JKS), a global leader in the PV solar space and the largest listed Chinese solar company. Given that China plays a major role in the global PV solar market, this relationship could provide a pathway into this rapid-growth space. Consider that the annual global solar market is projected to reach 85 gigawatts (GW) this year, more than double the installed capacity in 2014. At a US$/watt-peak, that’s US$85 billion or thereabouts. 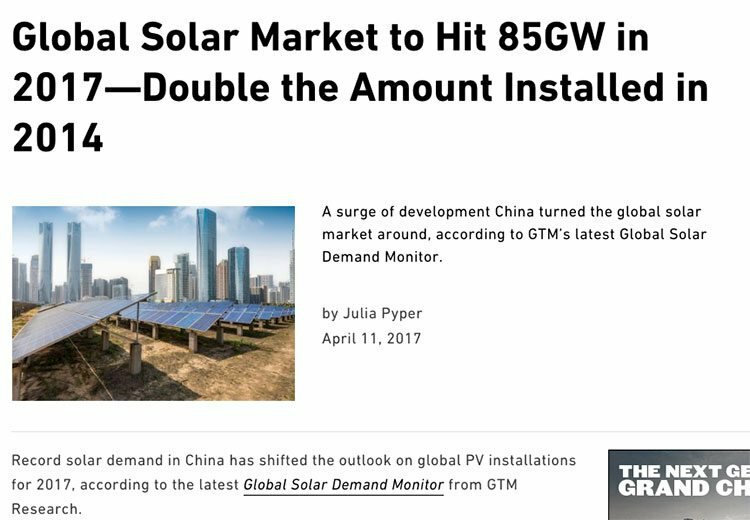 The higher forecast is driven heavily by China, which is expected to install roughly 30 GW alone. Bearing that in mind, GSL has signed a non-exclusive memorandum of understanding (MoU) with Jinko to evaluate its PSC photovoltaics, with a view to a formal agreement to commercialise the technology and set up large-scale manufacturing. How much of this market GSL can tap into remains to be seen at this stage, so investors should seek professional financial advice for further information if considering this stock for their portfolio. 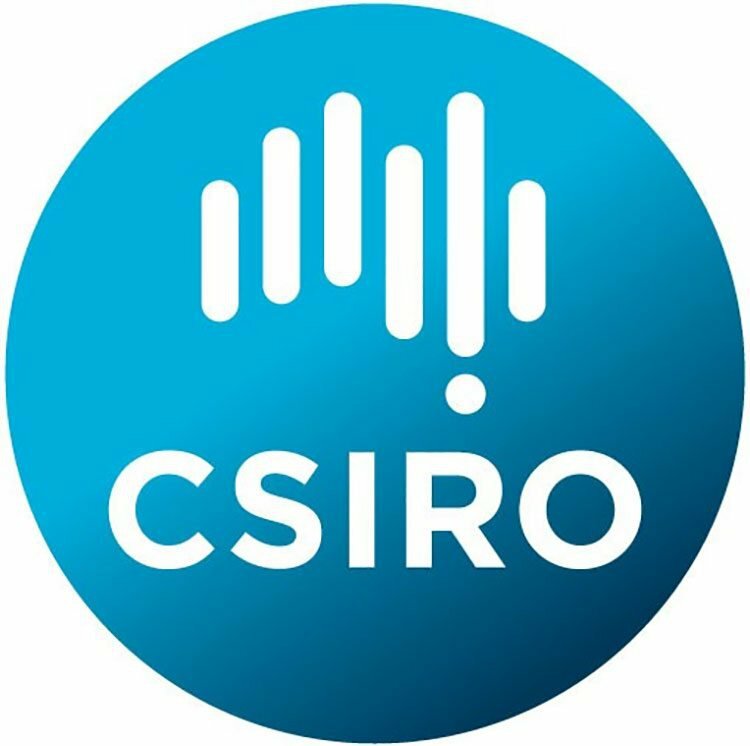 Another valuable collaborator for GSL is the Commonwealth Scientific and Industrial Research Organisation (CSIRO), Australia’s leading government-backed research group. 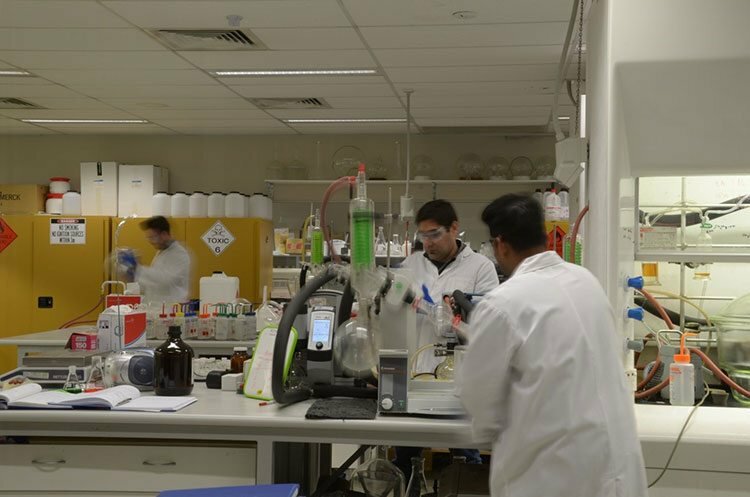 GSL is establishing a world-class prototype facility alongside CSIRO’s energy hub in Clayton, Melbourne. Here, GSL will build a panel of commercial scale production, and plans to fit out this project in the coming months of 2017. This neighbours Monash University, another strong academic driver in PV development. GSL has also collaborated with the $2.1 billion capped CSR Limited (ASX: CSR), one of Australia’s largest building supply companies, which came in as partner with Australian Federal Government Cooperative Research Centres (CRC). CSR has the only remaining glass float line in the country. As will become clear, this is far from the full extent of the high-calibre alliances GSL has in its repertoire. With a total of $15 million in funding, including an Australian Government CRC grant of $2.5 million and a recent grant of $6 million from ARENA (Australian Renewable Energy Council), GSL is well-funded to launch into what looks like an extremely busy schedule over the coming months. This funding is very well leveraged after a recent modest $5.3 million equity raising, which included support from Tasnee, its multi-national strategic shareholder. It stands to tap into a high-growth market that’s set to continue surging. The global market for solar and wind electricity generation is set to rise 50% per annum by 2020 and poised to triple by 2030. Forecasts of 10 – 15% have proven to be conservative with actual growth numbers closer to 50%. At the forefront of next generation low-cost solar cells are Perovskite Solar Cells, with GSL leading the PSC pack. The 2016 World Economic Forum ranks PSC 4 th in its top 10 emerging global technologies, giving this ASX tech small-cap a considerable edge in navigating future markets. With 15 years of leadership with PSC technology, and ten years of pilot scale demonstration plants behind it, the $67.9 million-capped GSL is steadily emerging as an industry leader. Greatcell Solar Limited (ASX: GSL) is an emerging bright spark in the solar space, manufacturing PSC materials, which have been touted as the next generation of solar technology and PV panels. Its transformation from Dyesol Limited into Greatcell Solar, saw the company overhaul its branding . This has been a crucial part of GSL’s broader trajectory in sharpening up its focus and direction, reflecting a new era in its corporate strategy and overall vision. GSL’s new name transposes its relentless movement into hi-tech, third generation PV technology development and commercialisation, but without the constraints of a limiting ‘label’ tying it to a singular type of technology. This new name is also a play on words, paying homage to Professor Michael Grätzel, founder and inventor of PSC technology (Grätzel also chairs GSL’s technology advisory board). Similarly, GSL’s new logo captures the essence of its leading PSC technology and corporate identity. In short: this new look arms GSL with a strong brand foundation as it moves into commercialisation and brings its state of the art technology onto the global stage. This in turn has been embraced by all major stakeholders. GSL is rapidly adding to its already considerable bundle of accolades, demonstrating that it’s a force to be reckoned with in not just the Australian solar tech domain, but on a global level. With its proven performance at pilot scale in Europe and Asia with glass and steel backing, and an executive team and board with strong experience with ASX-listed companies, GSL has some serious clout. 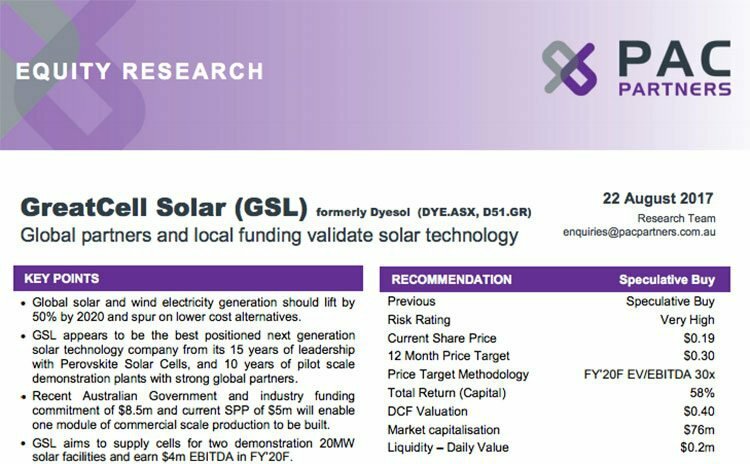 The Australian Financial Review listed GSL in its top five innovative companies of 2016, and it has already racked up some impressive partnerships with global leaders in solar technology. It’s also in a comfortable financial position to delve into a number of key projects over the coming months, with a combined total of $15 million in funding. That includes $5.3 million from a capital raising in early September , a grant of $6 million from ARENA, and an Australian Government CRC grant of $2.5 million to develop innovative coating processes for large scale glass. This is further leveraged by government R&D rebates of 43.5% on all R&D spending. This funding will enable smooth sailing as GSL navigates an important phase of its technology development focused on its Major Area Demonstration (MAD) prototyping project alongside CSIRO. GSL has also recently attracted the attention of analysts at PAC Partners, who in an August report named GSL as a ‘speculative buy’, with 12-month price target of $0.30. GSL’s current share price of $0.18 highlights that the company is trading at a significant discount to the analysts’ valuation. It should be noted that broker projections and price targets are only estimates and may not be met and share trading patterns should not be used as the basis for an investment as they may or may not be replicated. Those considering this stock should seek independent financial advice. Identifying GSL as “the best positioned next generation solar technology company” and a “technology enabler for a global partner,” the report posits that success with the company’s first module should attract more funding. In a peer comparison, the report goes on to note that GSL has the most proven next generation experience of six foundation PSC licence holders. This is certainly a favourable report using the assumptions that GSL hits its quarterly milestones. GSL is quickly emerging as a leading player in the development and commercialisation of PSC technology, that is, third generation photovoltaic technology that can be applied to glass, metal, polymers or cement. PSC is based on applying low-cost materials in a series of ultrathin layers encapsulated by protective sealants. Forecasts suggest that the cost of PV panels can halve to as low as US$0.25 per watt-peak and this will severely challenge the incumbent silicon technology. 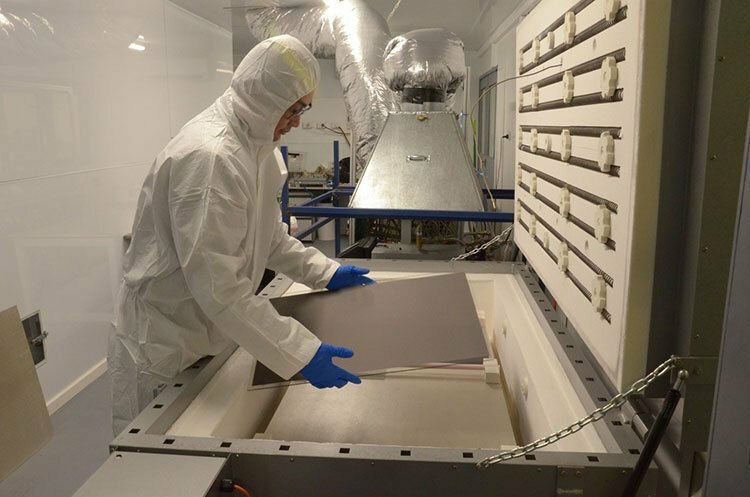 GSL’s technology uses less energy to manufacture, produces a stable electrical current, and enables all building surfaces (in all directions) to be used to generate clean energy, even in low light — a strong competitive advantage. This technology can be directly integrated into the building envelope to achieve highly competitive building integrated photovoltaics (BIPV). 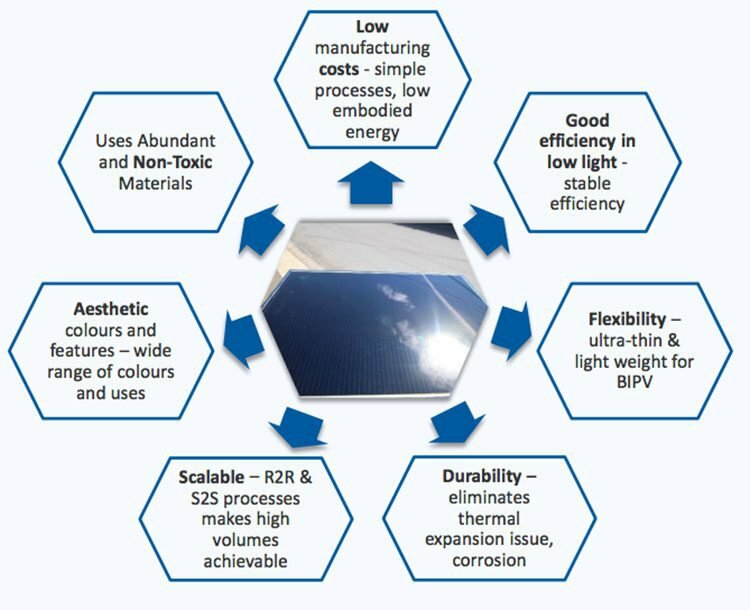 BIPV has been touted as the “holy grail” of solar, eliminating installation costs and transmission losses – generating and consuming electricity from a common point. This also goes a long way to addressing energy independence and security. GSL stands to tap a high-growth market here. In 2016, global PV demand grew by 46% and exceeded 73 gigawatts. Meanwhile, the global alternative photovoltaic solar cell technologies market is expected to reach $38.25 billion by 2022, growing at an annual rate (CAGR) of 11.30% from 2014-2022. 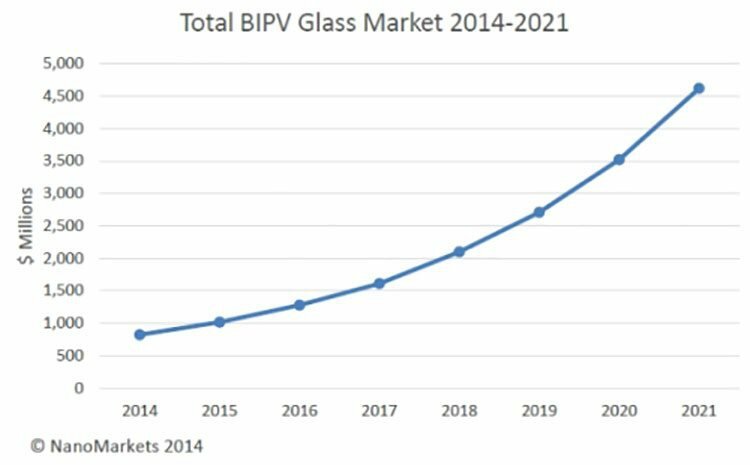 Correspondingly, the global BIPV market is poised to grow to more than US$6 billion by 2017, surging to nearly US$23 billion by 2021. Growth in BIPV, moreover, will be at the expense of conventional solar panels in the market today, so it will arrive as a considerable disruptor. Bearing all this in mind, let’s look now at some of GSL’s key partnerships. The most hard-hitting (and high-profile) of GSL’s partnerships is CSIRO. A Letter of Intent (LOI) has been signed for GSL and CSIRO to collaborate in the PSC field — a joining of forces that provides strong scope for development and commercialisation of GSL’s technology, also creating significant national economic benefit. CSIRO is actually GSL’s fourth largest shareholder, which places it in an excellent position to explore opportunities to improve and enhance this technology as it plans and executes the launch of its Perovskite Solar Cell PV products for commercialisation. The LOI provides hefty endorsement of GSL’s technology and opens up a promising range of additional future government funding sources, having already led to support from ARENA. As we touched on earlier, GSL is currently in the process of establishing a world-class prototype facility alongside CSIRO’s energy hub in Clayton, Melbourne, a project that brings together GSL’s PSC PV technology and CSIRO’s extensive R&D facilities. This MAD prototype is intended to demonstrate that GSL’s technology can be scaled from the laboratory, where the focus is on spot or hero cells, to sizes which are commercially relevant and comparable to existing PV solar panels. This is, therefore, an important exercise in de-risking prior to the investment of substantial capital into mass manufacturing facilities. This brings us to another GSL’s critical partners: CSR Limited, one of Australia’s largest building supply companies, a relatively new partner whose glass manufacturing and supply chain capabilities come into play at GSL’s prototype facility. CSR has come in as partner alongside GSL’s grant support from Australian Federal Government Cooperative Research Centres (CRC). Another very noteworthy player in GSL’s MAD prototype development is VDL Enabling Technologies Group (VDL ETG), a world-class engineering company based in the Netherlands whose business activities, which include making cars for BMW and satellites for the space industry, turn over in excess of €3 billion annually. This VDL collaboration on scale-up, prototyping and piloting is an important component of GSL’s technical risk management strategy, bringing expansive engineering expertise and confidence in planning, preparation and delivery to the MAD prototype project. This places GSL in good standing with governments around the world. VDL is a world leader in automated processing and will work closely with GSL in transitioning through pre-production to mass production. The partnership provides a framework for support and investment by strategic investors and government, as evident in GSL’s dealings in the UK, the EU, China, Turkey and Australia. If that’s not enough for one small-cap ASX tech company, GSL has also signed a non-exclusive MoU with JinkoSolar, an international Chinese-headquartered company and one of the world’s largest PV solar panel manufacturers. Jinko is clearly well-matched with GSL as a world leader in the solar PV space. The company distributes its solar products and sells its solutions and services to a diversified international utility, commercial and residential customer base across China, the US, Japan, Germany, the UK, Chile, South Africa, India, Mexico, Brazil, the United Arab Emirates, Italy, Spain, France, and Belgium. Jinko has also built a vertically integrated solar product value chain, with an integrated annual capacity of 5.0 gigawatts for silicon ingots and wafers, 4.0 gigawatts for solar cells, and 6.5 gigawatts for solar modules. As part of this advantageous partnership, GSL will make available developmental PSC devices and associated information on a strictly confidential basis to enable Jinko to further evaluate the technology, with the aim to enter into a formal agreement to commercialise the technology and establish large-scale manufacturing. This relationship has the close support of Nanyang Technology University (NTU), GSL’s academic research collaboration partner in Singapore. Jinko has a deep understanding of risk-managed technology development and the benefits of economies of scale in manufacture, making the possibilities for collaboration expansive. China installing more than 34 gigawatts of solar capacity in 2016. That’s more than double the figure for the US and nearly half of the total added capacity worldwide that year, so its rapid expansion of renewable energy facilities has been big news. More than 60% of the world’s solar PV cells are made in China and Taiwan. With Jinko as a partner, this market could be an essential future pathway for GSL, as it advances its commercialisation strategy. Commercialisation stage well underway – what next for GSL? GSL’s plan to establish a presence in key markets is slowly evolving, with strong government support so far. Current commercialisation discussions are afoot in China, Turkey, Australia, Europe, and the UK. Across this schedule, there are multiple upcoming milestones for this ASX tech disruptor over the coming months and into 2018. These include fit-out and equipment procurement at GSL’s prototype facility, as well as detailed design for its commercial scale module, which is expected to begin in the remaining months of 2017, with construction of GSL’s pilot line beginning in early 2018. Each of these are potential share price catalysts for the $70.9 million-capped GSL. With its dance card filling up with busy activity, regular news flow is expected in the near future, and we for one can’t wait to see what this multifaceted tech disruptor does next.